Start taking classes at Fit Factor Boot Camp and other studios! 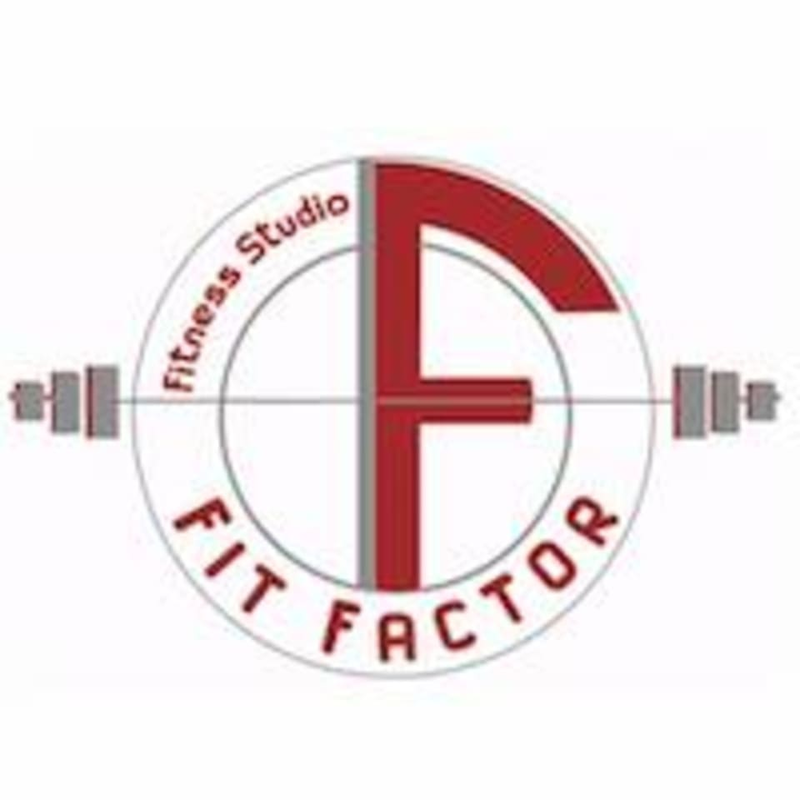 Fit Factor is a privately owned gym in the Memorial area. They offer all types of training including: RFT (Raw Functional Training), FR (Functional Range Release), mobility, strength and conditioning, group training, body building, boot camps, core and balance training, and more. Their trainers work with clients of all ages and levels of experience and can modify the workout to fit the client's needs. Fit Factor Boot Camp is located at 821A Frostwood Dr, Houston, TX, 77024. We are located next to Revolution Studios and Dominic's Ultimate Pilates Studio. Sarah's boot camp is KILLER! It's motivating, fun, and a great workout each time. I highly suggest taking her class, you'll want to come back! !